One of the key critiques used by legacy pro-European Union campaigners has been undermined today as Britain’s currency climbed back to pre-Brexit vote levels. Pound Sterling hit the $1.40 mark against the dollar today, before easing back one point. The currency dipped in the aftermath of the Brexit vote on June 23rd 2016, though Remain campaigners had hoped Sterling would stay weak, in an attempt to convince Britons to stay in the European Union despite the vote. The weaker pound had, however, helped Britain domestically, increasing tourism and UK exports. But critics argued petrol price rises and the increase in the cost of holiday-making meant the average Briton would be worse off. Sterling powered past $1.40 to reach its highest level since the vote to leave the European Union in June 2016 on Tuesday, extending a rally on the back of growing optimism around Britain’s chances of securing a favourable Brexit deal. Sterling has climbed 4 percent since the start of the year against the dollar, putting it on track for its strongest month in more than four year against a dollar that has weakened across the board. On a trade-weighted basis, too, the pound has made significant gains, with the Bank of England’s sterling index hitting an eight-month high on Monday. 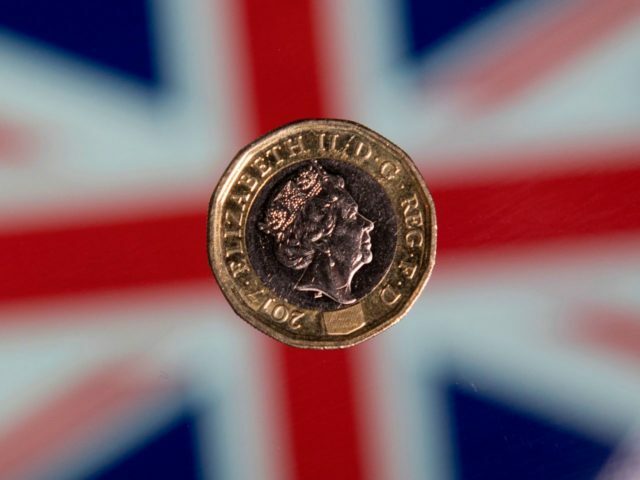 Analysts said although there had been little in the way of solid developments around Britain’s exit from the EU since the start of the year, the noises coming from Europe had appeared to be largely positive, and sterling was more sensitive to good news than bad.